I am a 52-year-old man who drinks a couple of times each week, though not excessively. My GP says I have slightly high blood pressure and I am a little overweight. Will ‘dry January’ make me healthier? The short answer is yes. 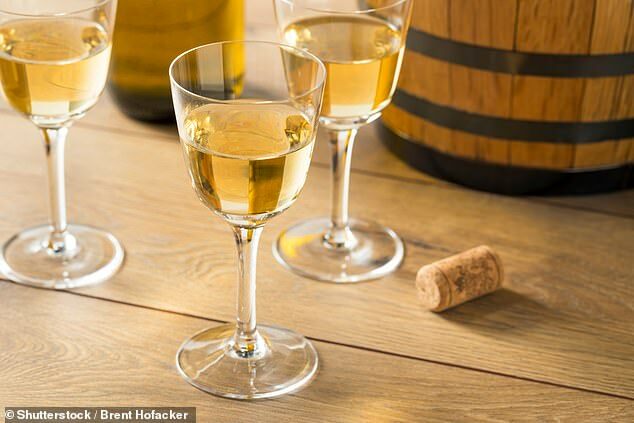 Even for someone drinking less than the maximum 14 units a week (about seven medium glasses of wine), avoiding alcohol for a month is likely to reap some tangible health outcomes. Firstly, it will kick-start some New Year weight loss. Cutting down alcohol reduces calorie intake, as long as units are not replaced with sugary alternatives. A couple of pints of beer amounts to 364 calories – more than the average fast-food burger. Not only does alcohol lead to increased blood pressure due to the resulting weight gain, but a high level of alcohol consumption in the long term increases blood pressure independently of weight. A further reason for anyone to trial a month of abstinence is to explore their psychological relationship with alcohol and improve mental health. Even in those not exceeding the weekly alcohol units limit, it is valuable to test and review that and reduce the chances of any growing dependency. Dry January can be a useful wake-up call, often when people don’t realise they need one. Having suffered from knee pain for a month, I was recently diagnosed with a ‘possible’ cartilage tear – a part of the joint called the medial meniscus – but was advised that surgery would not be of any benefit. The thing is, I’m still uncomfortable. I have heard of alternative therapy called prolotherapy, which entails injections into the area. Could this work? Prolotherapy involves injections of a solution of chemicals, commonly sugars and local anaesthetic, designed to cause mild irritation inside the joint, triggering the healing process. It has been used in orthopaedic problems but trials haven’t produced convincing results. The meniscus is not a ligament, but a tough cartilage of the knee that acts as the shock absorber. Small meniscal tears may indeed heal by themselves and if the pain settles, treatment is not required. A tear may be considered for surgical repair if symptoms persist, although surgery is not beneficial for all. Paddy’s an inspiration … to get a check-up BLADDER cancer rarely gets much airtime – despite 10,000 Britons being diagnosed with it every year. This means we’re far more likely to be unaware of symptoms and delay potentially life-saving treatment. 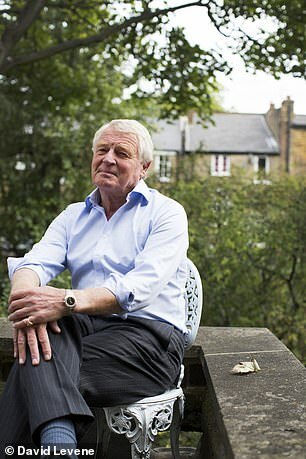 Former Lib Dem leader Paddy Ashdown, left, died last weekend just two months after learning he had the disease. Telltale signs are blood in the urine and feeling uncomfortable in the bladder area. If you are experiencing these, make an appointment with your GP. It might just save your life.